We are manufacturing Dewar Flask for some industries; chemical, metal industries, government institute etc. 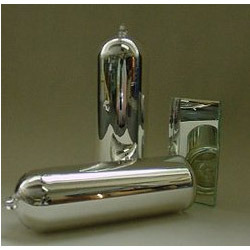 Borosilicate Silvered glass cylindrical inner vessel in plastic and stainless steel out container . 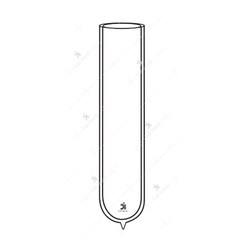 Dewar Flask, “Jindal Double walled, cylindrical, evacuated, unsilvered. S. M. Scientific Instruments (P) Ltd.